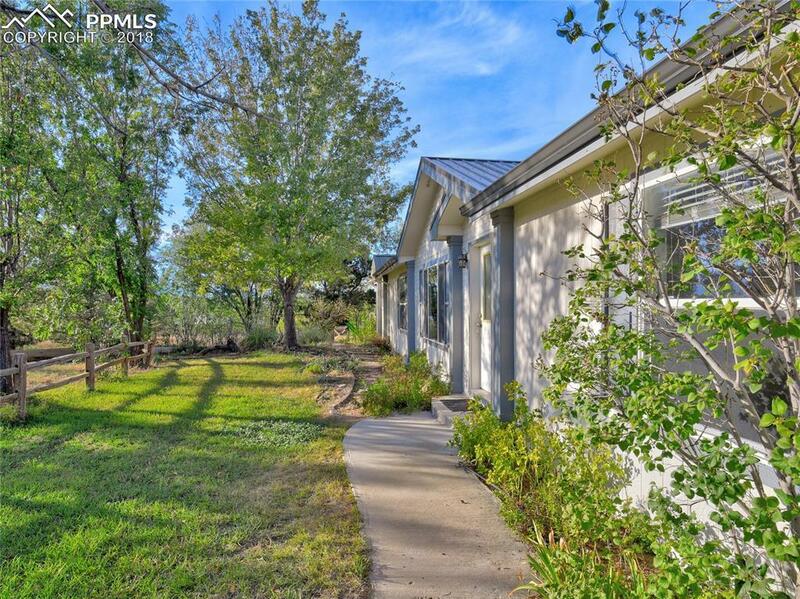 Hard to find home on 20 acres in Fountain! Beautiful views surrounding property. 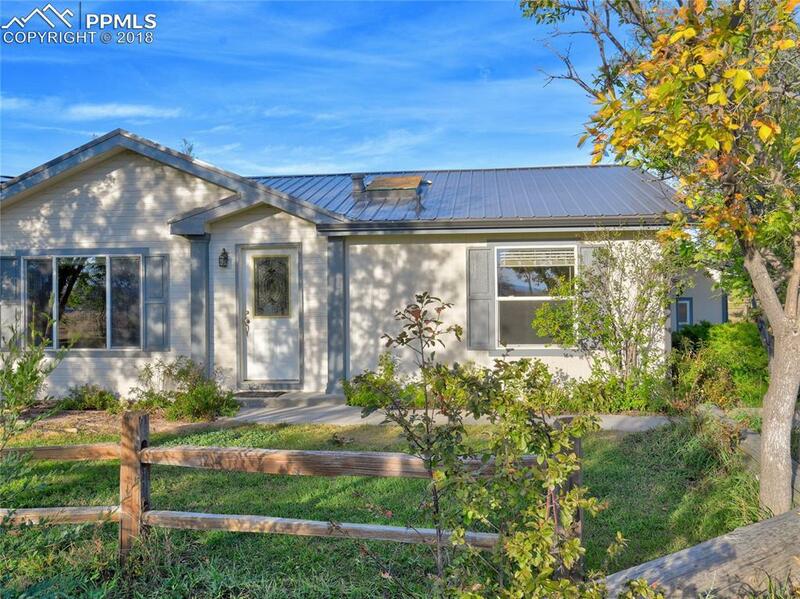 5-bedroom ranch style home with main level living!! 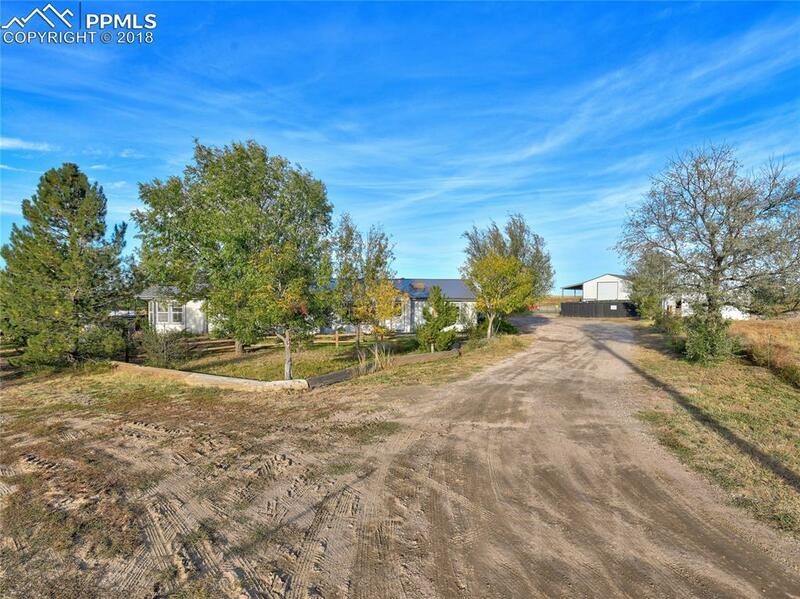 Incredible horse property with 5 loafing sheds, large barn with multiple stalls, huge garage, garden/orchard, lots of trees, storage, green house, chicken coup. 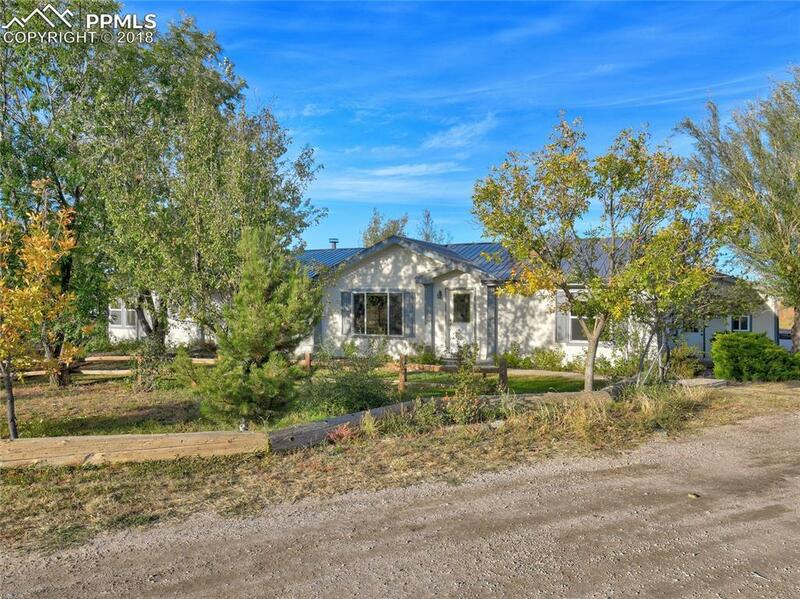 Main level rancher w/ 5-bedrooms, formal dining room and eating space with bay windows, vaulted ceilings, living room with wood burning insert, huge deck with a hot tub. Incredible property with endless possibilities. Listing provided courtesy of The Cutting Edge.